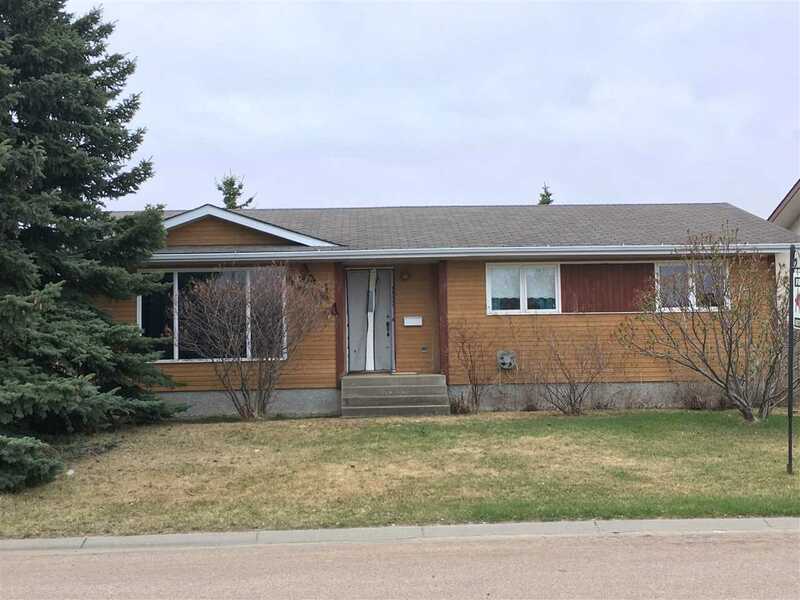 Custom 1400 sq ft 3+1 bdrm bungalow w/ oversized 26x26 attached garage. Immaculate & ready to move into. Enter home from covered from deck and into spacious bright entrance, off the entrance is a beautiful office/bedroom, down the hall you will find main floor laundry room, 2 pce bath, bedroom, & master. 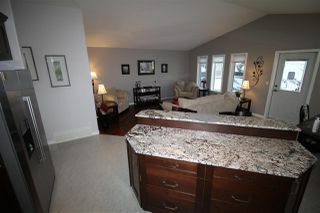 Master has large walk in closet & 3 pce ensuite. 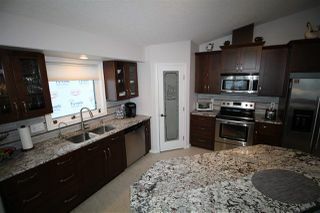 Stunning open concept kitchen & living room w/vaulted ceiling. 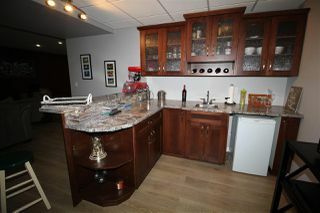 Expresso cabinets, granite counter tops, glass tile backsplash, island w/ breakfast bar, & SS appliances. Door to covered rear deck & back yard, off dining area. The basement is fully finished w/family/games room, extravagant wet bar, large bedroom, 3 pce bath, & mechanical room. Extras include 9’ ceilings, central A/C, water distiller, in-floor heat down & forced air up, under cabinet lighting, hot/cold taps & floor drain in garage, etc., etc. Located in Aspendale close to green space and walking trail. Priced right and a must see!